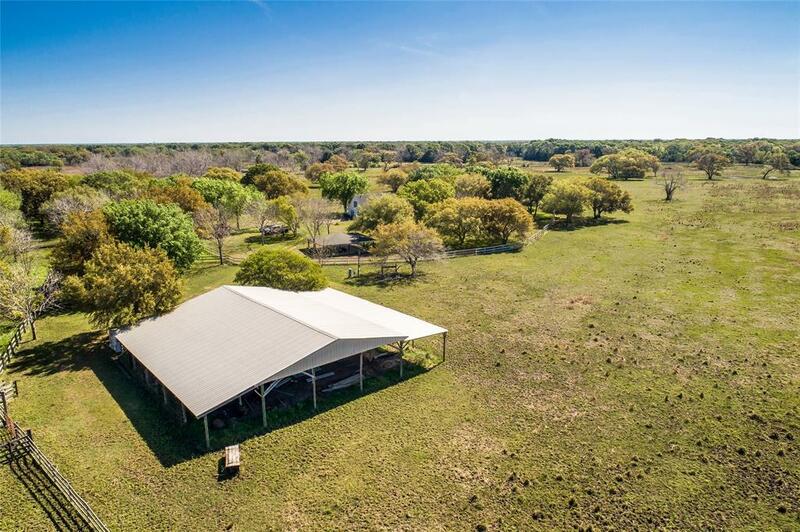 347 TREE SHADED ACRES W/HOME, BARN, CATTLE PENS, POND, 3 WATER WELLS, HAY FIELD & COVERED PAVILLION. 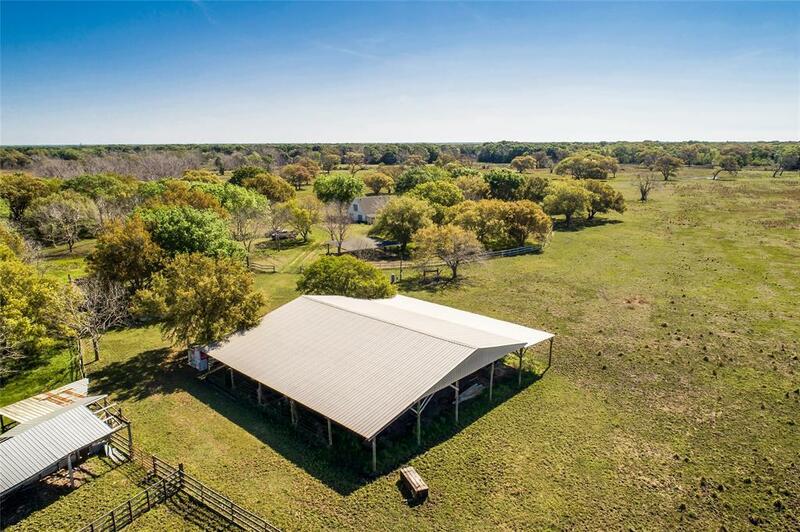 HOME IS 1580 SQ.FT.W/COVERED PORCH ON BOTH SIDES, 3/2.BARN HAS CONCRETE FLOOR & SMALL PENS,COVERED PAVILLION HAS CONCRETE FLOOR.PERIMETER IS NETWIRE HIGH FENCED AND INTERIOR IS NET WIRE. 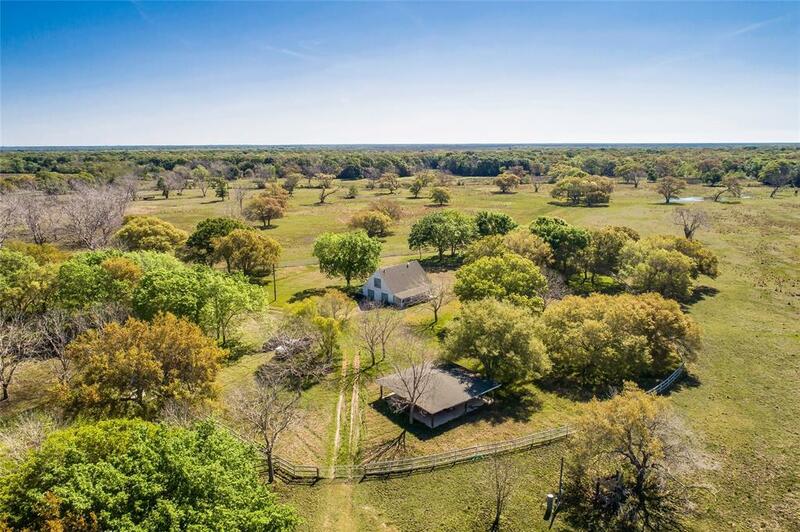 PROPERTY HAS WOODS AND OPEN AREAS. 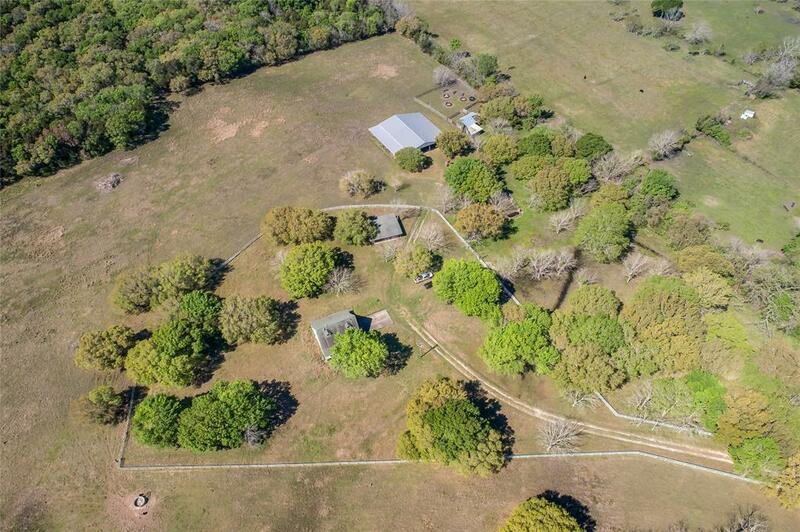 OAK TREES, PECAN TREES, ETC. NICE QUIET PLACE TO SIT BACK AND ENJOY, HUNT, COMPANY RETREAT OR RUN CATTLE. PROPERTY DID NOT FLOOD IN 2017!! !